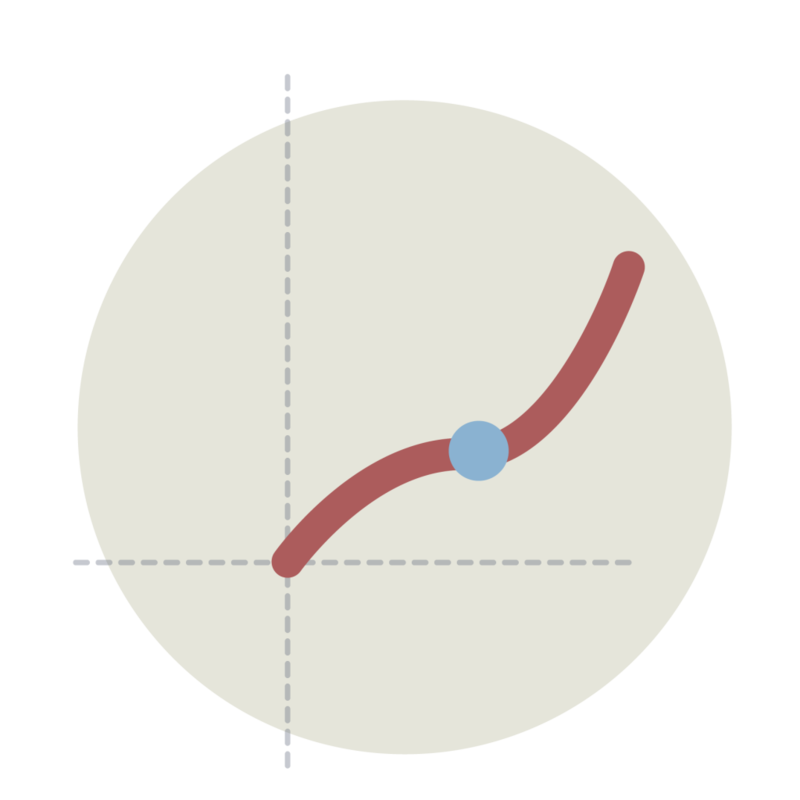 Linear Graph – when doing a computation for a linear function, one can produce a linear graph. The said function has variables and two constants that are responsible for determining the location of the graph wherein the constant m is the one that determines whether the graphs will slope down or slope up. When a figure comes positive, the line will slope up and will slope down when the figure is negative. The linear function graph has an equation of y = mx + b. Power Graph – if the linear graph is produced by a linear function, the power graph is generated by those functions that have a term and power wherein, it can be a positive, a negative or a fraction. The look of this chart depends on the changes of the power. If the power has a positive value, the graph goes to a direction depending on the number of power value, while if the power has an even value, both of its edges will go together in the same direction. If the power, on the other hand, is odd, the edges go in a different direction where one goes down, and the other one goes up. But, if the power comes out negative, the graph will come up with two different parts, and each part will avoid the X=0 line for it will cause a division by zero. For this chart with a power that comes with a fraction, the graph will go up at x=0, and if y has a positive value, the graph starts to curve going to the x-axis. The power figures are represented by the y = axb equation. 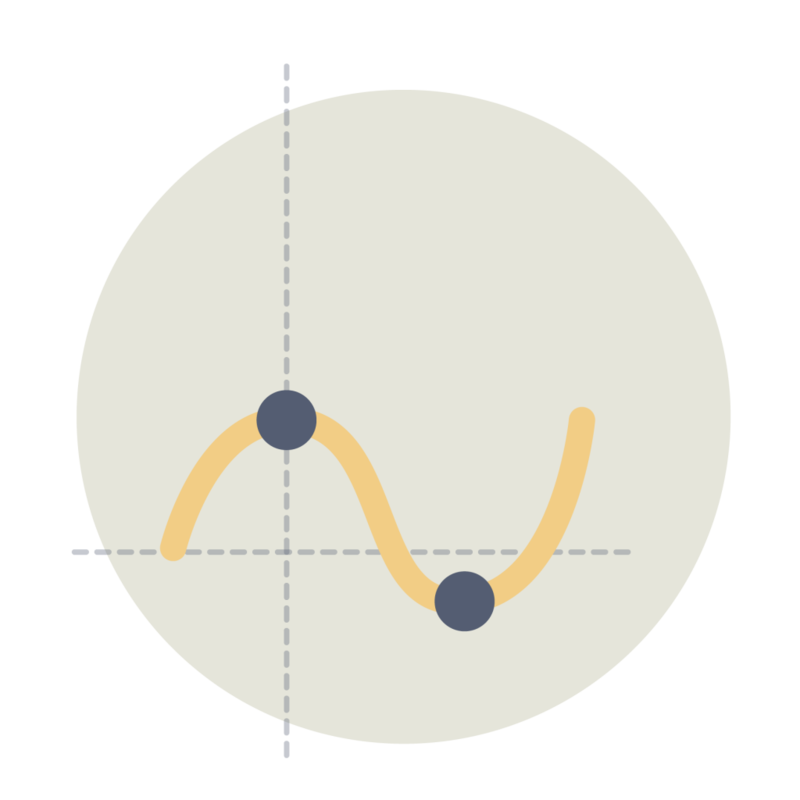 Quadratic Graph – it is a graph represented by two as the highest power. The graph forms a parabola, and it has constants a, b, and c that tells where the parabola should be located on the chart. The a constant will determine whether the parabola is opening up or down. The positive value of the a constant will make the parabola smile and goes up while the negative value of the a constant will make it frown and goes down. The quadratic graph has an equation of y = ax2 + bx + c.
Polynomial Graph – unlike quadratic, polynomial functions graphs are more general. In addition, it has powers in higher value that come in whole numbers. The graph comes with more curves depending on the number of highest power it has. 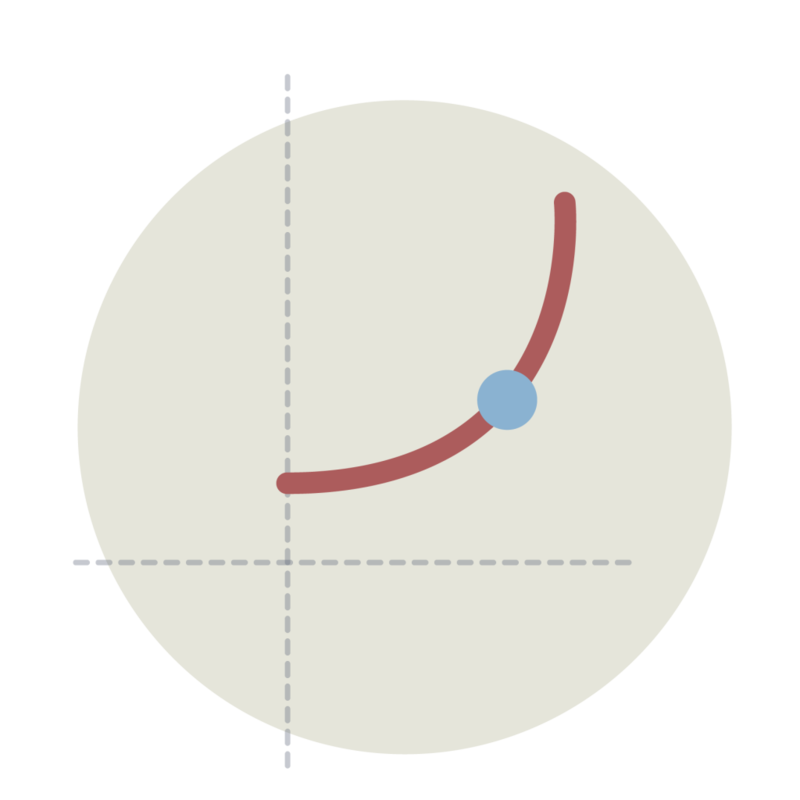 Rational Graph – this graph is a product of two polynomial functions. The graph from this function will split, and the area where division by zero is will be avoided. Exponential Graph – these graphs have the x variable as the power. Logarithmic Graph – this is a graph product from logarithmic functions with x and y-axis interchanged. Sinusoidal Graph – it is the graph of sine functions in trigonometry classes. At BuyEssaySafe.com, we have the professional mathematics writers of different specialization that are available to write your paper and draft your graphs. They can help you with completing an assignment in a wide array of topics from drafting to finalization that fits your requirement and exceeds what is expected from you. Contact us now!